Many celebrations occur from the moment you decide to take the big step towards the next stage of your life. From the engagement party to the wedding reception, it is a nonstop rollercoaster of events and planning. Bachelor and bachelorette parties are a much anticipated celebration for many Spring, Texas couples. Not just any regular outing, it is a chance for the soon-to-be-weds to share quality time with their respective friends, families, and supporters. 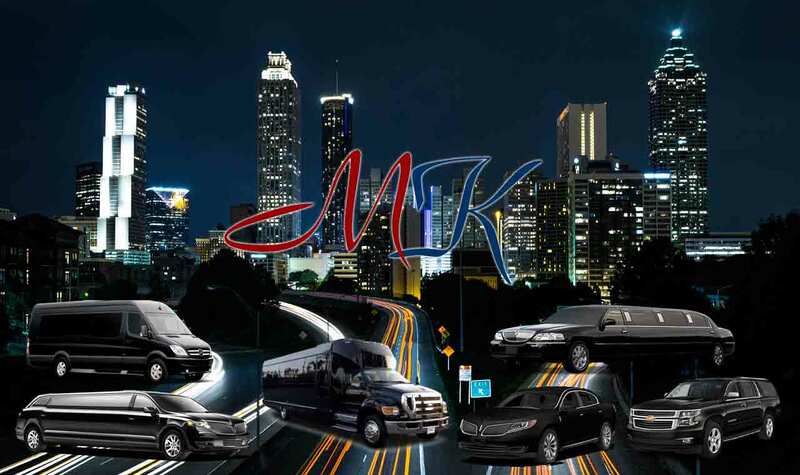 MK Limo provides glamorous, luxurious, and reliable private transportation services for such special occasions to help create a memorable and exciting night for guests. 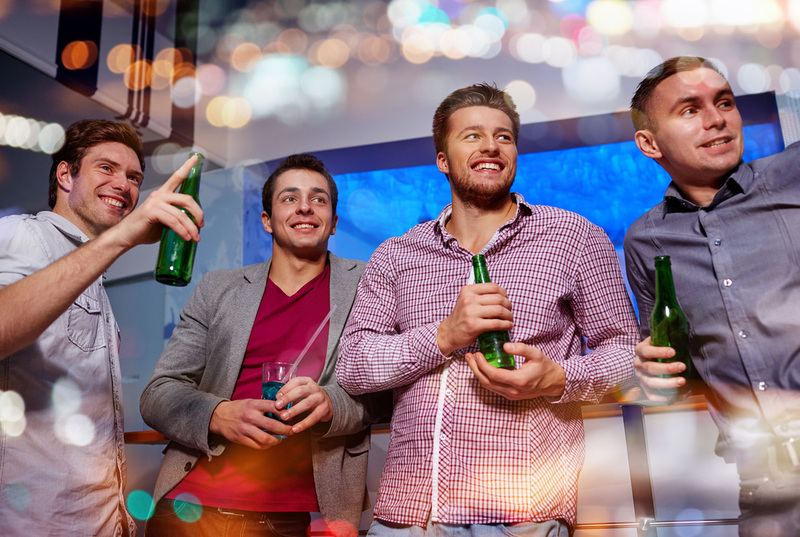 Your bachelor party is the perfect occasion to check a few items off your bucket list before it's time to settle down and get serious. Every crazy idea that you have ever discussed with your best friends can be revisited for this occasion. Whether it is a trip to the most expensive steakhouse in Spring, TX followed by a night of bar hopping, or a weekend fishing trip, your bachelor party should be whatever you enjoy doing most with your friends and family. Let MK Limo help make your bachelor party a success by providing safe, fun, and luxurious transportation to your destination. There's no better way to ensure that your bachelorette party will be a glamorous and extravagant affair than to book your transportation with MK Limo. 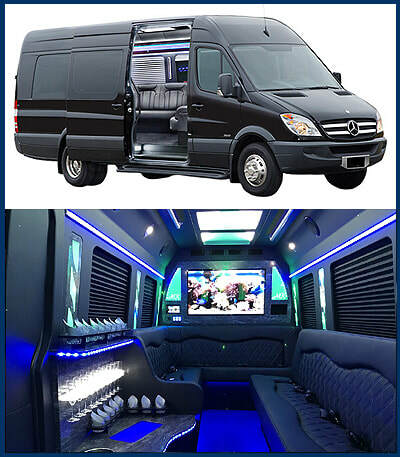 We provide you with a stunning vehicle for the occasion that can accommodate your full party. Arrive in style at your favorite restaurant, club, or party destination. Our limos are the perfect complement to any over-the-top celebration. Keep the party going within the privacy of your vehicle as you make your way around Spring, Texas for your bachelorette party. MK Limo is the top Spring, Texas private luxury transportation service. We offer elegant vehicle options fitted with premium amenities, accompanied by a professional and highly qualified chauffeur to assist passengers. We strive to provide unmatched service, vehicle selection, and satisfaction for all occasions, including bachelor and/or bachelorette parties in the Spring, Texas area. 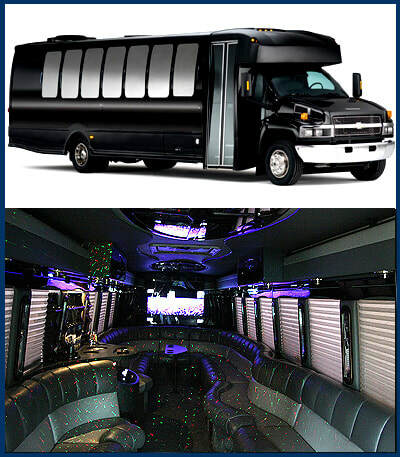 Our limousines and party buses are perfect for groups of all sizes. The interiors of our vehicles are spacious and comfortable, affording your guests ample room to stretch out, relax, or have fun while traveling between destinations. 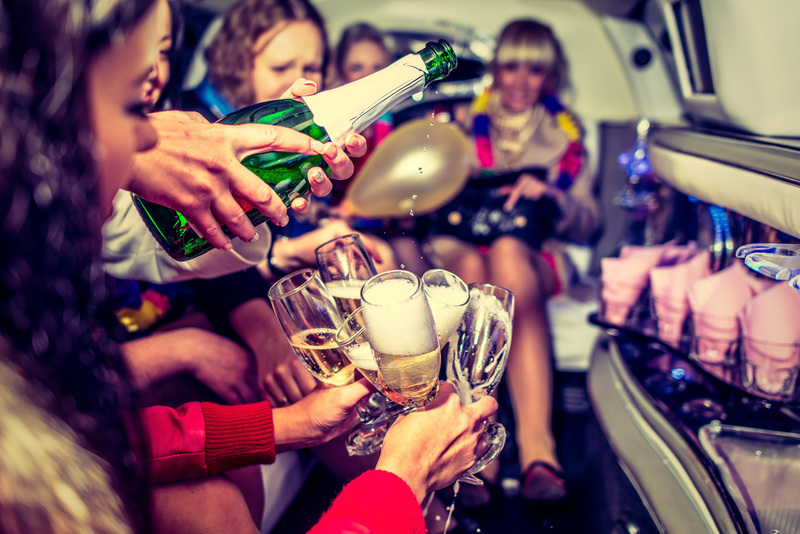 Celebrate responsibly when you book in advance with MK Limo. Ensure that you and your guests have safe, reliable, and convenient transportation for the date of your bachelor or bachelorette party. No one will argue against leaving their car at home for the evening when they are being provided with luxury limousine transportation. Enjoy the ride alongside your closest friends and family as you journey forward to the next stage of your life. MK Limo will make sure your Spring, TX bachelor or bachelorette party is a grand celebration that will go down in memory as one of the most special moments shared with the most special people in your life.